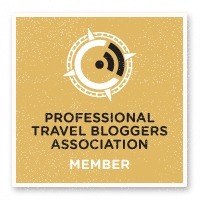 Home » Destinations » Europe » Iceland » Forget Golden Circle. 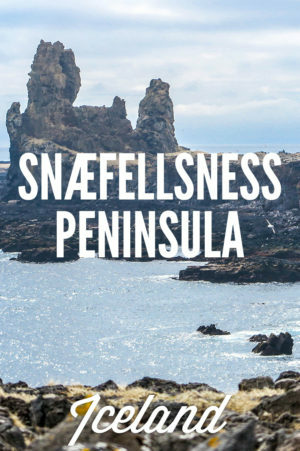 Go to Snaefellsness Peninsula instead! 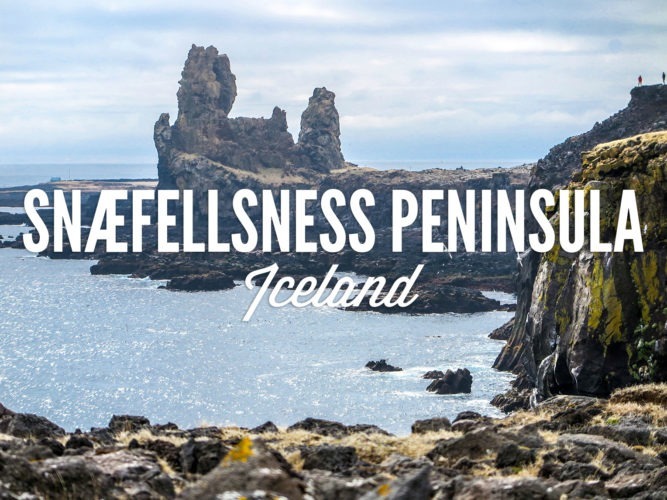 Snaefellsness Peninsula must be on your radar if you have a few extra days on your trip to Iceland. The ride around the whole coast is breathtaking with plenty of spots to stop along the way to admire the natural wonders of the Peninsula. And they ARE some of the greatest in Iceland. To be honest – we originally didn’t plan to go see the Snaefellsness Peninsula. When we arrived to Iceland, I realized that I miscounted the days we had for exploring, so an extra day appeared! 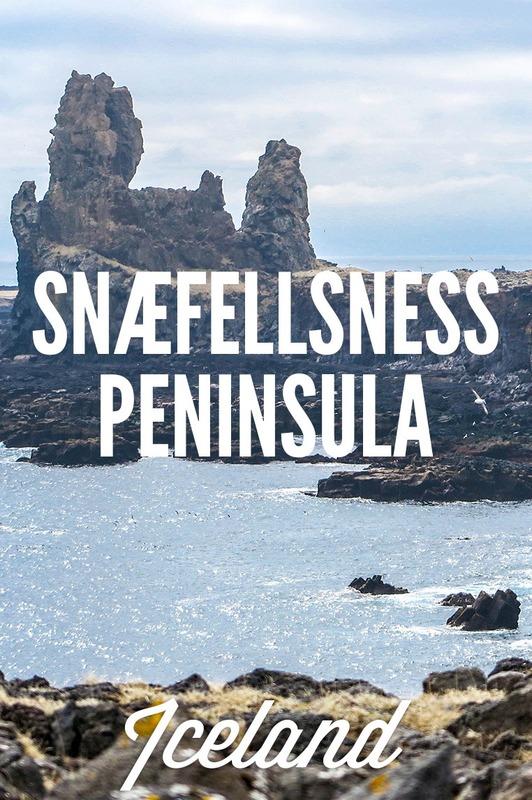 I got excited and planned out a full day trip to Snaefellsness for our first day, and it turned out to be the best idea I’d had in a long time! Snaefellsness extends westwards from Iceland, and forms a 90km long peninsula. To illustrate how ‘densely‘ populated West Iceland is – there are only 10 towns with more than 50 residents. The biggest city has only 6,500 inhabitants. 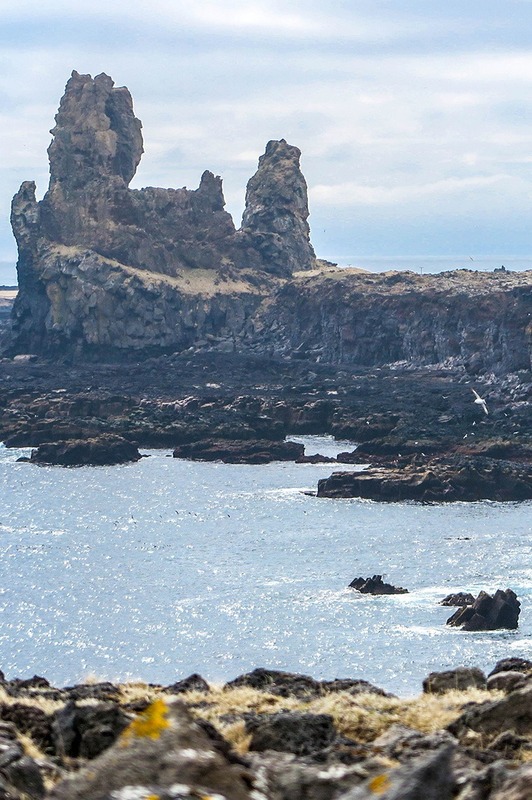 It’s called Akranes and lies between the Snaefellsness Peninsula and Reykjavík. If you explore Snæfelsness leaving from Reykjavík, Akranes will be your major last contact with civilization. What lies ahead – the Peninsula – is just a pure natural wonder with a scarcity of residents and increasingly more travellers. As opposed to the Golden Circle, the Peninsula is still largely empty, as most tourists don’t make it all the way there. We visited in mid-May and experienced very doable weather conditions! 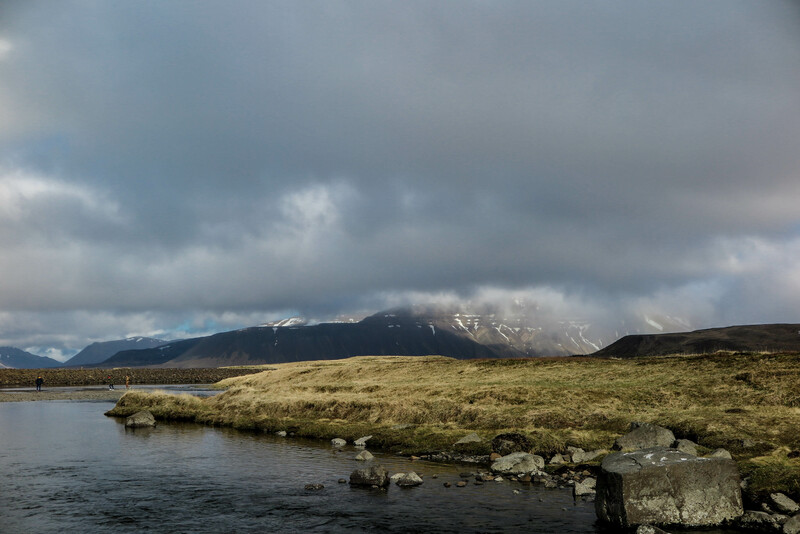 No snow, just the ever-present strong wind and gloomy skies – the typical Iceland! :) I don’t think the coastal areas are good to visit in winter, though. Snæfellsjökull National Park lies on the western tip of the Peninsula. Snæfellsjökull mountain dominates the scene. Snaefellsjökull is an active volcano that has its summit covered with a glacier. This is actually the location where Jules Verne has set his famous novel of 1864 The Journey to the Centre of the Earth. A fun fact: as Jules Verne himself had never been to Iceland, he didn’t realize there was glacier on top of the volcano and thus forgot to mention it. A less fun fact: In 2012, the summit actually stayed ice-free for the first time in history. The actual passage into the underground that leads to Jules Verne’s wondrous worlds beneath the Earth’s surface is not easy to find. It hides in a cave, in an area repeatedly struck by lava. The volcano has undergone numerous eruptions in the last 800,000 years, which gave it the current shape and structure. The last eruption happened 1,800 years ago. It’s possible to hike on Snæfellsjökull, but you can see the actual passage to the centre of the Earth only with a guide. See Vatnshellir Cave at the end of the post. Snæfellsjökull is a place of magical energy. People have reported various ways it’s influenced them – from not being able to sleep to sensing a presence of another person in their car. Quite freaky, right? There’s something more to the Snæfellsjökull glacier than meets the eye, and you even start to find it possible that elves and trolls do exist! Reward for driving around Snaefellsness: stunning views! 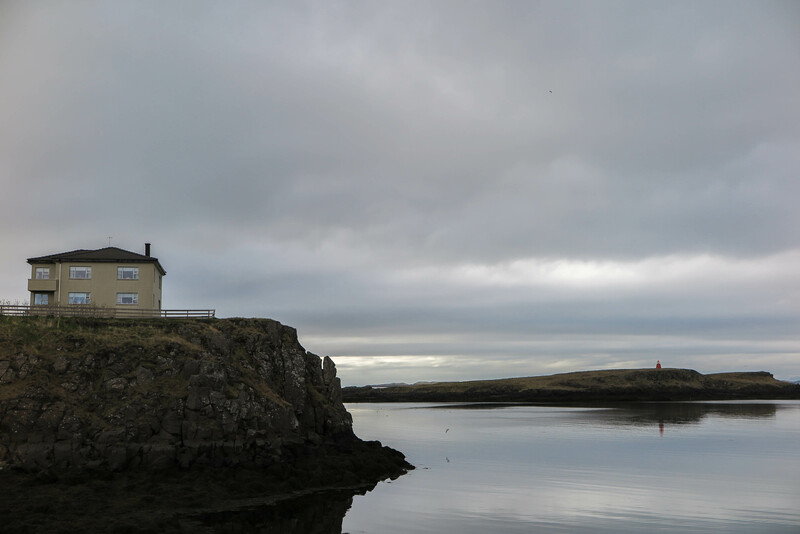 Everyone becomes a bird watcher in Iceland, when the scenes are oh so gorgeous. One of the best spots for viewing some fine feathery creatures is at the Þúfubjarg cliffs, also called Thufubjarg. 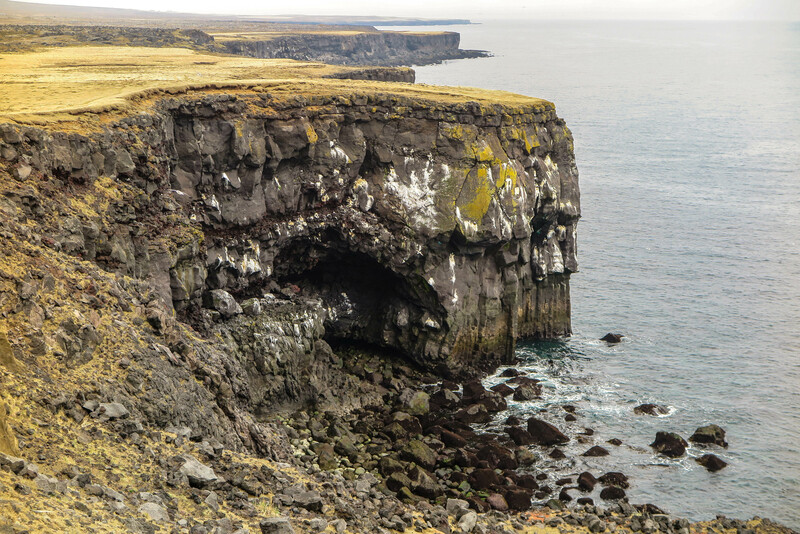 You get to enjoy the pleasant noise together with incredible views of Lóndrangar cliffs. 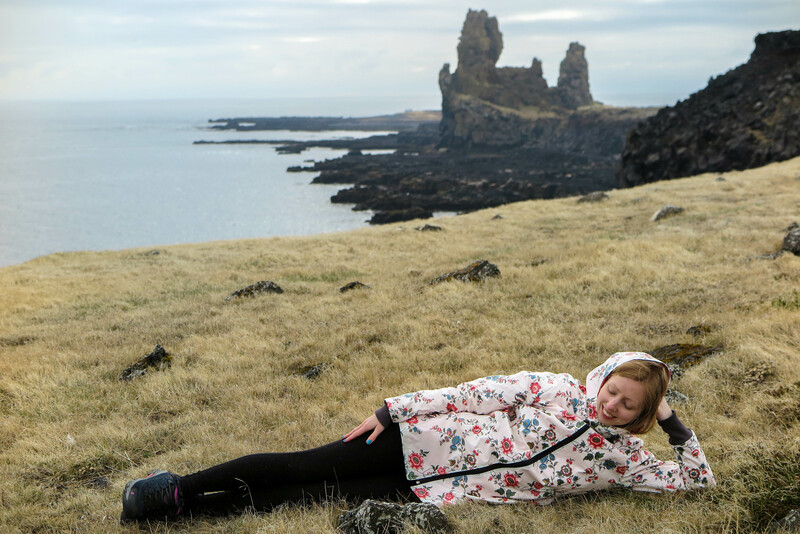 We spent a long time resisting the wind, watching the seagulls (no puffins, sadly) and the incredible basalt formations. If you stay long enough, there’s a chance you’ll have the place to yourself for a little while. While the Lóndrangar cliffs resembled a decayed tooth to me, Icelanders have a much more poetic imagination. They call the higher ‘plug’ a church of the hidden people (=elves) and the lower ‘plug’ their library. How cute is that! If you’re left wondering how such a shape came by, the explanation is simple. These are remnants of an ancient volcano crater, eroded by the sea. 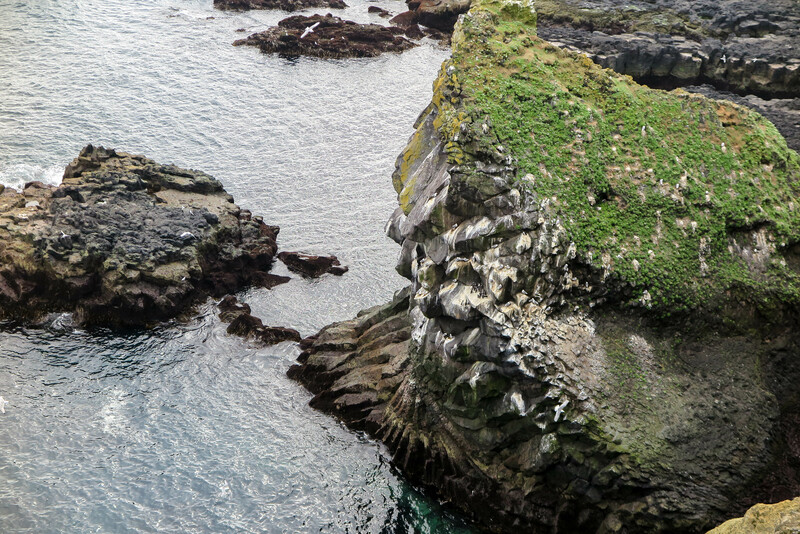 Endless bird cliffs at Thufubjarg.. I could stroll there for hours! Bad planning found us almost missing out on Kirkjufell, also known as the Church Mountain. Fortunately, a full parking lot by the road drew our attention towards the sight and we decided to stop. If we were on a skateboard, we’d look just like Ben Stiller who sped by in the movie The Secret Life of Walter Mitty. 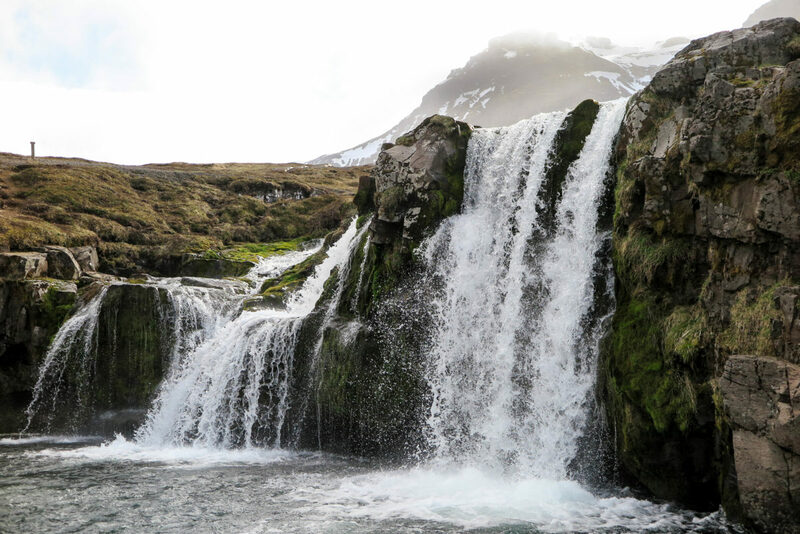 As if the cone-shaped Kirkjufell wasn’t enough, there are small waterfalls right nearby. They are called Kirkjufellsfoss, the Church Mountain waterfalls. Especially skilled photographers can even have the Kirkjufell and Kirkjufellsfoss in the same photo together. You can climb Kirkjufell, but if you wish to do so, get a guide. It’s easy to arrange one at the nearby Saga Center. You don’t want to do it on your own, as there are apparently two dangerous sections where you have to climb on a rope. Kirkjufellsfoss waterfall, lying just next to Kirkjufell Mountain. Don’t miss it like we (almost) did! 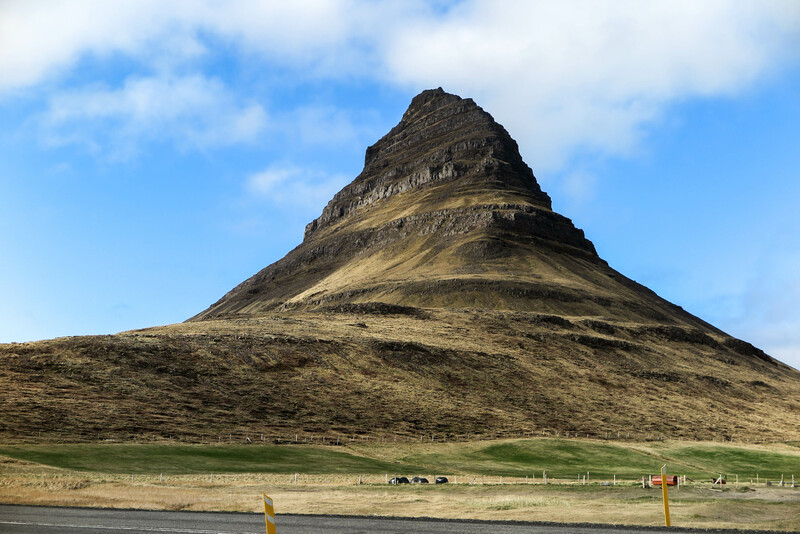 See why this mountain is called Kirkjufell (Church Mountain)? You can find anything you might need in Stykkishólmur. Being the most populous spot on the peninsula with a bit over 1,000 inhabitants, the city is full of cute and sleek little houses. 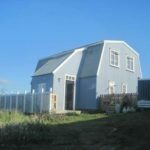 They are well preserved, although some were built in the late 19th century and had to withstand the rough Icelandic elements. Actually, the town received a ‘European Destination of Excellence’ prize in 2011 for the restoration of the old homes. You’ll be able to find restaurants with fresh fish, gas stations, supermarkets etc. Basically anything to save you from low fuel or an empty stomach, after driving for a while without seeing a local soul. Positioned on the very northern tip of the Peninsula, Stykkishólmur has even its own lighthouse. Surrounding it is a myriad of little islets that are nearly impossible to count. To fully appreciate the beauty of Stykkishólmur, re-watch ‘The Secret Life of Walter Mitty’. It’s here where Ben Stiller alias Walter departs on his greatest adventure. No Greenland, as the movie makes you believe, it’s all pure Iceland! 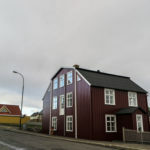 If you don’t fall in love with Stykkishólmur thanks to its looks and its cinematographic significance, then get this: The municipality is 100% environment-friendly and fully sorts its waste. What’s more, even the hot water from the ground used for heating is then re-injected back into the ground. In 2008 Stykkishólmur was awarded an environmental certification and has renewed it every year since then. What’s not to love about this picturesque and environmentally conscious little town? 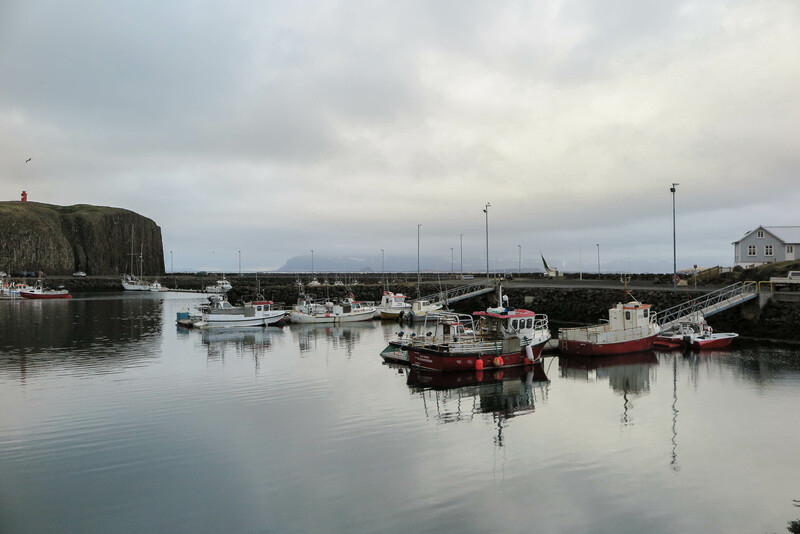 Do you recognize Stykkishólmur, the famous town from Walter Mitty movie? 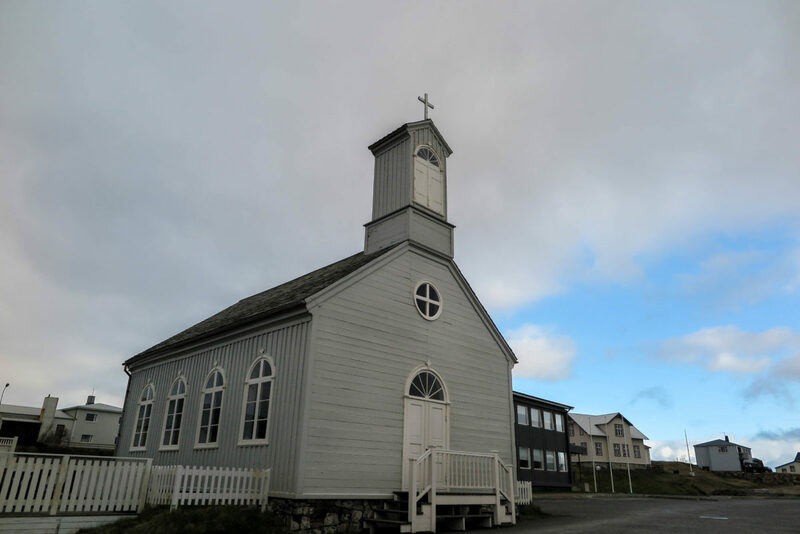 Church in Stykkishólmur – don’t you just love the Icelandic architecture? 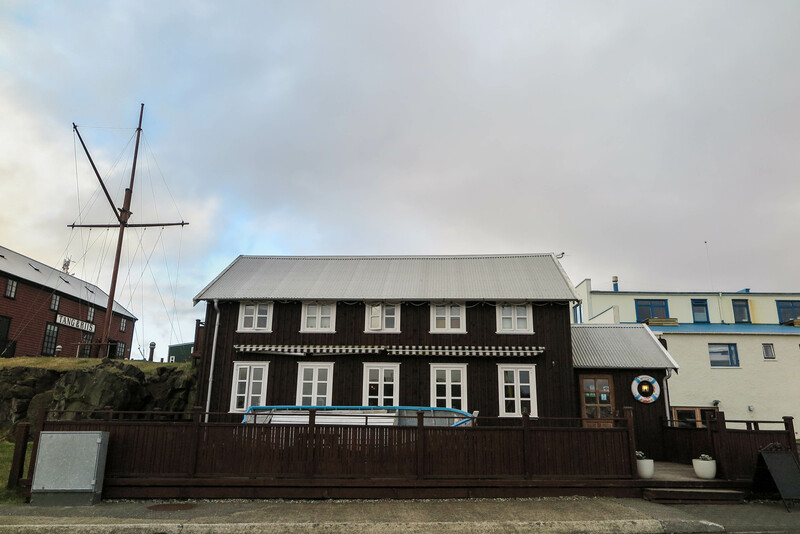 As the most affordable option in Stykkisholmur, the prices at Langey start at $56/€50/night for a double room. The property might look a bit old on the outside but you’ll stay with locals and can still walk to the port. 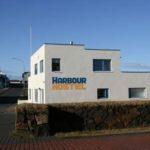 The Harbour Hostel is located right by the port. It’s a lively little hostel with a good atmosphere. 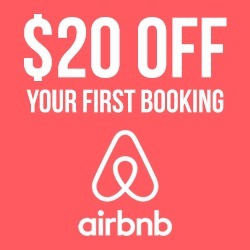 Prices are at $80/€70/night for a double room. There are dorm options available too, check the availability below. To make your stay a bit more special, you can spend a night at Hótel Egilsen, one of the landmarks of the town. It’s near the harbour too. Prices can start at $170/€150/night for a double room. 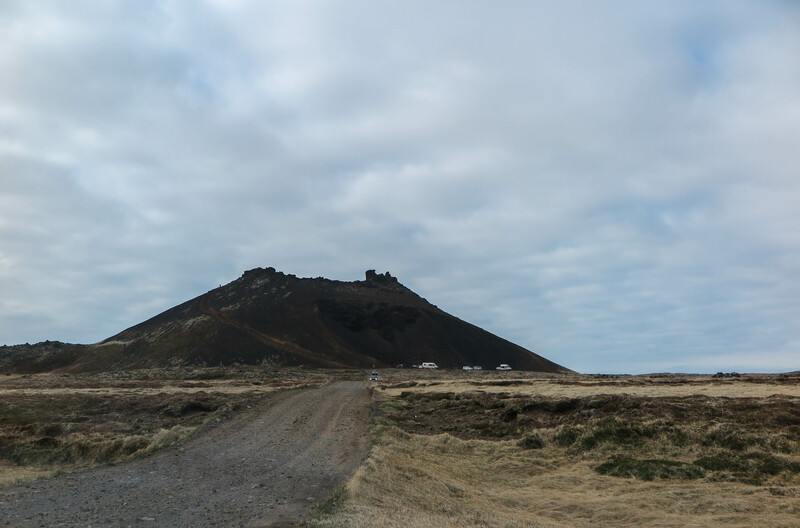 Here’s a list of what I plan to see next time I make it to Snæfellsness Peninsula and something you might also want to explore while you’re there. Saxholl Crater: an easy to climb hill offering nice views of the area. We drove by, but in a rush! Djúpalónssandur & Dritvík beaches: this is where you can actually get to the seashore without having to look at it only from a cliff! The black pebbled beaches with basalt columns around sound nice enough, don’t they? But it’s also a place where, in the past, young boys had to lift heavy stones in order to prove whether they could handle the work of a fisherman. If that’s still not enough, you can also find two freshwater lagoons there and remnants of a shipwreck from 1948. The beaches are 1km apart. Saxholl Crater – a little hill with apparently good views of the surrounding landscapes. To make sure you drive safely in Iceland, see this comprehensive Iceland driving guide. We stopped at Borgarnes to eat at our favorite N1 Gas station and then just continued to the very West of the peninsula, occasionally stopping on the way. 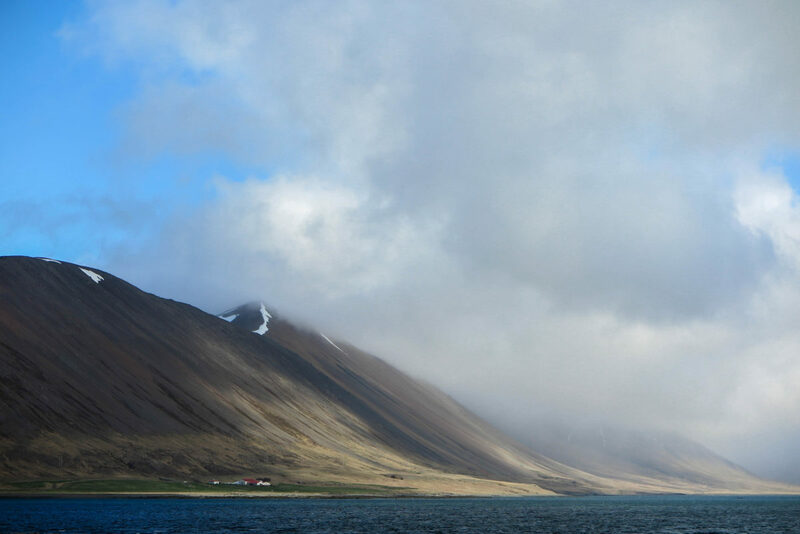 We circled the western tip of it, and then drove along the northern shore till reaching Stykkishólmur. 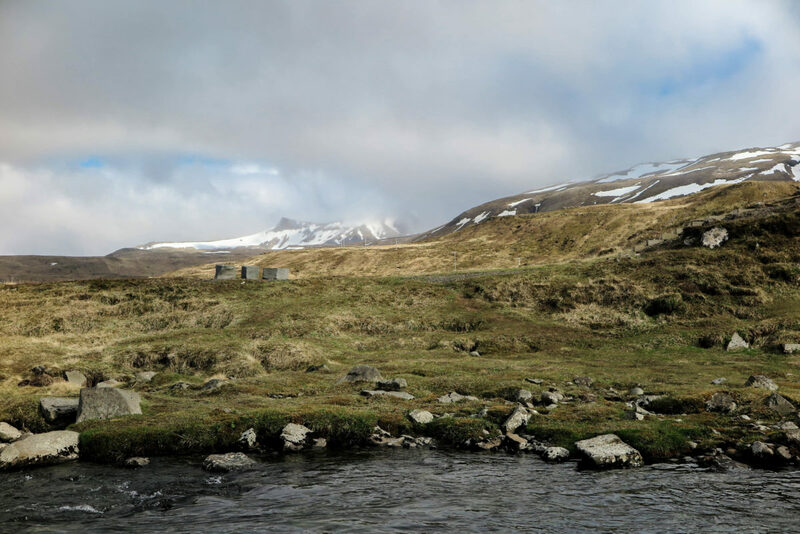 As we didn’t have more time to continue driving along the shore after Stykkishólmur, we just took the road down (no. 56, fine for 2WD too) and returned to Reykjavík. The shortest drive between Stykkishólmur and Reykjavík takes around 2 hours. 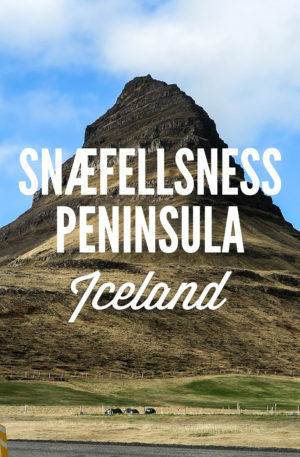 You can do Snaefellsness Peninsula only in a day, like we did. You won’t see everything, but you’ll be able to explore quite enough without driving too excessively. However, you can also consider including Snaefelsness into a 5-day roadtrip around Iceland. If you have more days for Snaefellsness, you might want to stay at Stykkishólmur (the Walter Mitty town) and immerse yourself even more. :) In that case I’d recommend you read a local’s account on the magic of Snaefellsness peninsula – it has 5 parts! Seriously, I couldn’t get enough of the landscapes! Of course just visiting Snaefellsness is not enough. You should do a roadtrip, ideally around the whole Iceland. Here’s an inspiration on the best places to see in Iceland. Getting to Iceland is relatively easy, there are plenty of flights – most of them covered by Icelandair or WowAir. I flew with WowAir and had no issues! And if you’re planning to come in winter, check out this post on winter activities in Iceland. One final thing I’d like to mention is that we were able to discover the beauty of Snæfellsness Peninsula thanks to our awesome 2WD Kia Cee’d. The car was provided, for free, by the SS Car Rental via the Guide to Iceland platform. 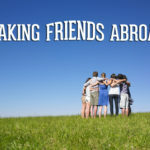 I had an excellent experience with the company and would recommend it to any traveller. Have you been to Iceland yet? If not, for how long do you plan to go? 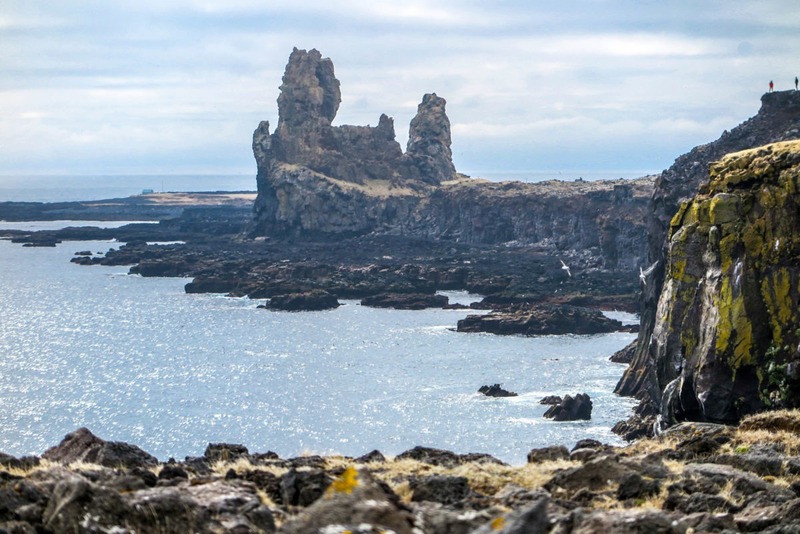 Will you try to incorporate Snæfellsness into your itinerary? Also, let me know what you think about my travel photography, still trying to work on it. Would you like to download a pdf of this article for your later use? Just fill in your info below and I’ll send it to you in a few minutes. That scenery is just so amazing … can’t wait to see it for myself! Thanks Jeanette, it was great to meet you too! :) Btw. did I tell you that you look like the actress in Gone Girl (Rosamund Pike)? You do! 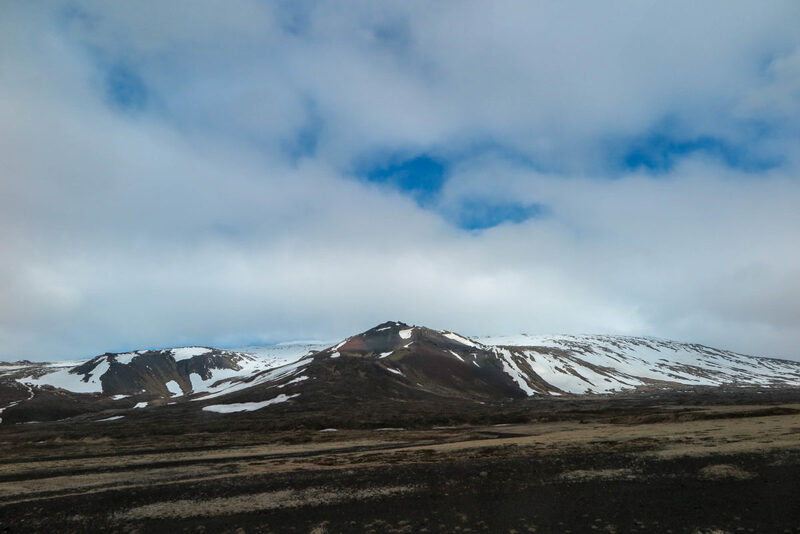 Breathtaking … Iceland just gives and gives when it comes to natural scenery! Hey, Veronika, Thanks for sharing this amazing blog with great info. Your writing style is really great. And your pics are just outstanding. It will really be great when cycling here. I like your sharing as well as the photos. They are attractive. Wow Iceland is breathtaking! I bet doesn’t matter how much you’ve seen it, you’d still be in awe. I mean how can you not? I can only imagine how stunning the view is. The mountain and the waterfall got me in love. Absolutely stunning. I don’t think a day exploring is enough too, maybe 3 to 7 days stay would do? Maybe. We gotta be prepared fot the extreme weather in Iceland too. I prefer to hire a villa whenever I go on a vacation. A villa with privacy. Villa is the best deal! Come visit Phuket and stay with us, visit our website and see how amazing our villa is. Thank you!